Learn about the laws and regulations that affect you and your nonprofit organization’s website. 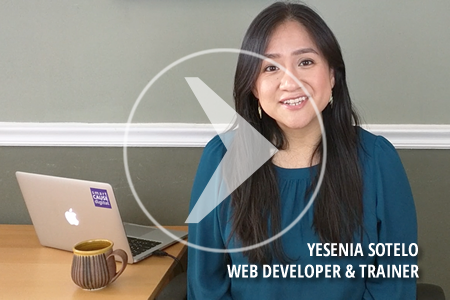 Digital skills trainer Yesenia Sotelo will walk you through an informative conversation about important issues such as copyright, privacy, security, accessibility and disclosure. Bring your questions to this interactive training session! 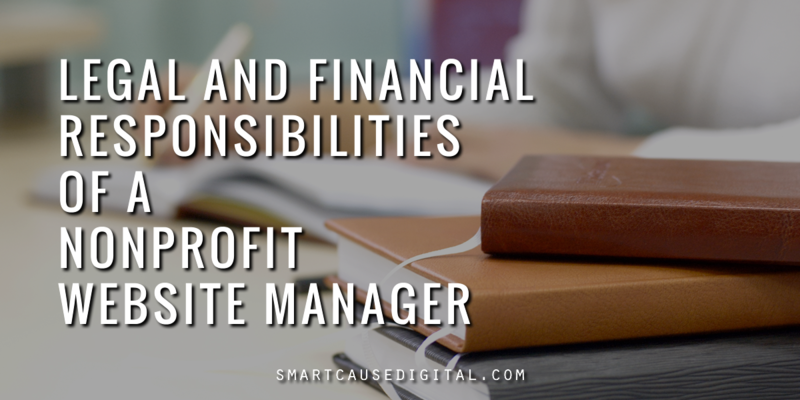 This training is especially created for nonprofit communications, fundraising and executive professionals who are involved in managing their nonprofit organization’s website. The materials are appropriate for organizations of any size, focus area, website budget and technology capacity. Disclaimer: While I worked *with* lawyers for over six years, none of their certifications rubbed off on me and I’m not a lawyer. Consult your legal counsel for final decisions about how your nonprofit should comply with applicable laws and regulations.